It’s only natural to fixate on things of beauty, so don’t panic if you catch yourself gaping the first time you lay eyes on the Stateline. 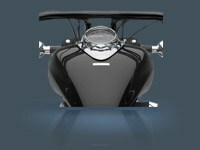 Maybe it’s the classic lines and progressive retro-styling. 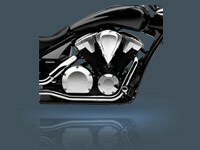 Or the blacked-out cylinder fins surrounding that massive 1312cc V-twin. 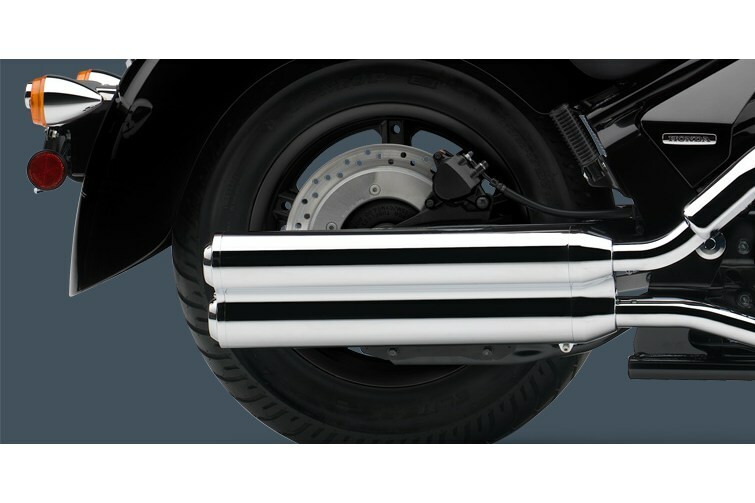 Or perhaps it’s the machine’s long, low-slung profile, perfectly accented with swept-back bars atop raked-out forks and full-size fenders spooning fat front and rear tires. Or maybe it’s simply the combination of all these things. True beauty can be hard to define. It’s even harder when, like here, it leaves you speechless. 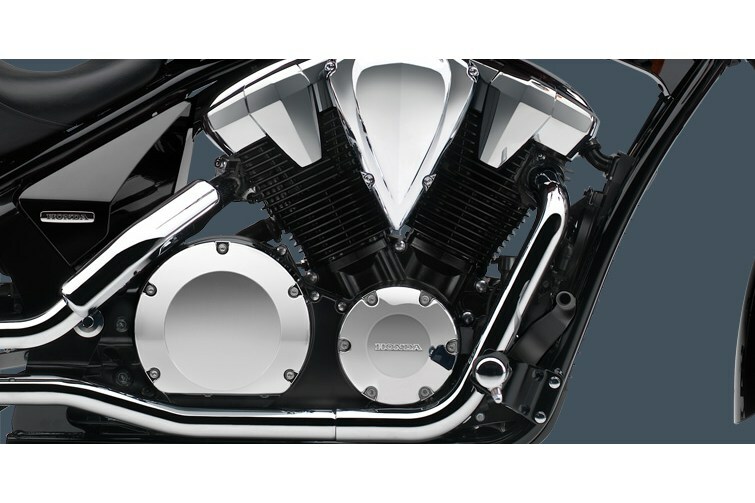 Fuel-injected and featuring three valves per cylinder, the Stateline’s mighty 1312cc 52º V-twin is the perfect fusion of retro design and current-day engineering. 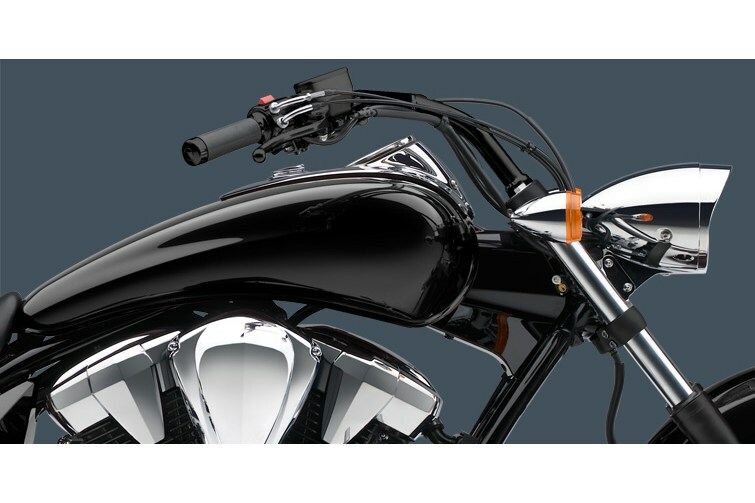 The Stateline is brimming with stylish accents, and none more so than its tank-mounted speedometer, nestled inside a gorgeous, specially designed chrome housing. 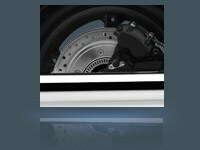 The Stateline features A 336mm front and a 296mm rear disc brake and the option of Honda’s Anti-lock Brake System. That makes for powerful, sure stops. Because you never know what the open road is going to throw at you.